Lex Legate was working at The Fresh Market grocery store when a local produce seller came in and told him that Peanut Depot was for sale. 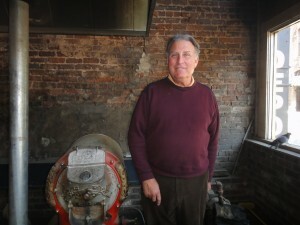 Legate liked what he saw and has now owned Peanut Depot for the past seven years. The business has gone through a number of ownership changes in its 106 years of operation. It was originally owned by the Cassimus family and then changed hands several times before Legate bought it. Peanut Depot peanuts are roasted on site in a 90-minute process involving antique roasters. Peanuts are for sale in three flavors: roasted, salted and Cajun. Roasted peanuts are natural with no salt or oil. Salted peanuts are lightly salted in their shells. Cajun peanuts are a hot and spicy variety. Boiled peanuts are also sold. 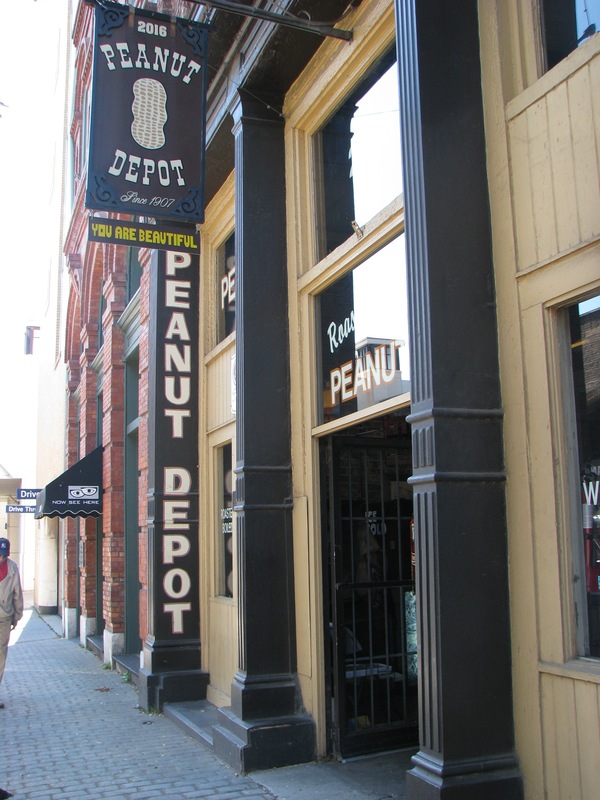 Additionally, Peanut Depot distributes peanuts to a variety of businesses including grocery stores, the Birmingham Barons and several colleges. 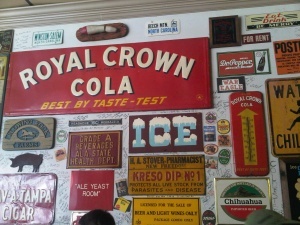 A visit will not only give you a look into a local business, but also a look into history. 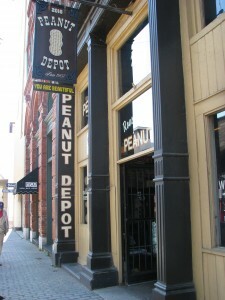 And if you’re looking to buy good peanuts, Peanut Depot is the place to go. To find out more about Peanut Depot’s roasting process, watch this video of owner Lex Legate explaining it. For those who have that constant hankering for top-notch queso and classic Mexican food, look for the neon lights in Crestline Village that point to La Paz. La Paz caters to customers’ cravings for authentic plates such as fish tacos, “over the top fajitas,” Texas barbecue quesadillas and any other Mexican combo you can dream up. La Paz has introduced fresh twists to classic entrees that will fulfill your need for adventure. 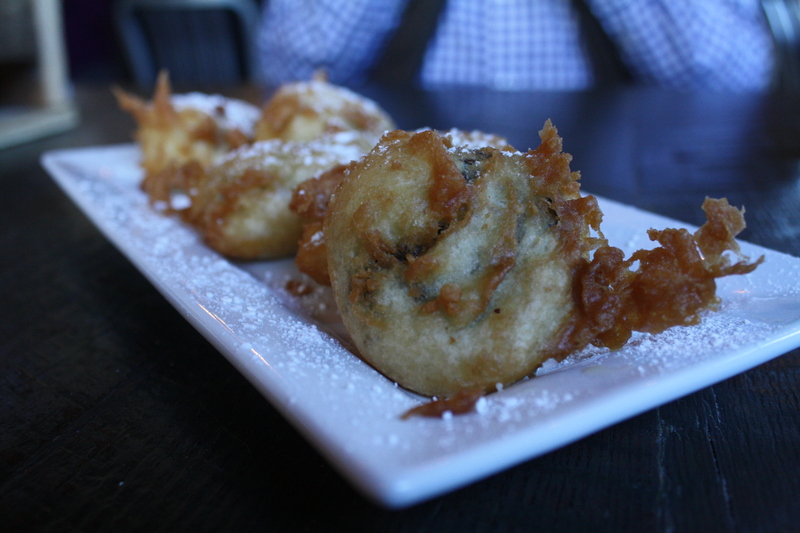 La Paz is not only recognized for its delicious food assortments, but the eclectic, Latin American ambiance. Upon entering through the aged wooden door, it’s clear that La Paz is alive with vibrant and natural colors. Families and neighbors of the restaurant have gathered here for more than two decades. Because La Paz is located in charming Crestline Village, visitors often come by foot and enjoy their meals on the outdoor patio or take it to go. La Paz has been voted “Birmingham’s Best Mexican Restaurant” and continues to be a local favorite. 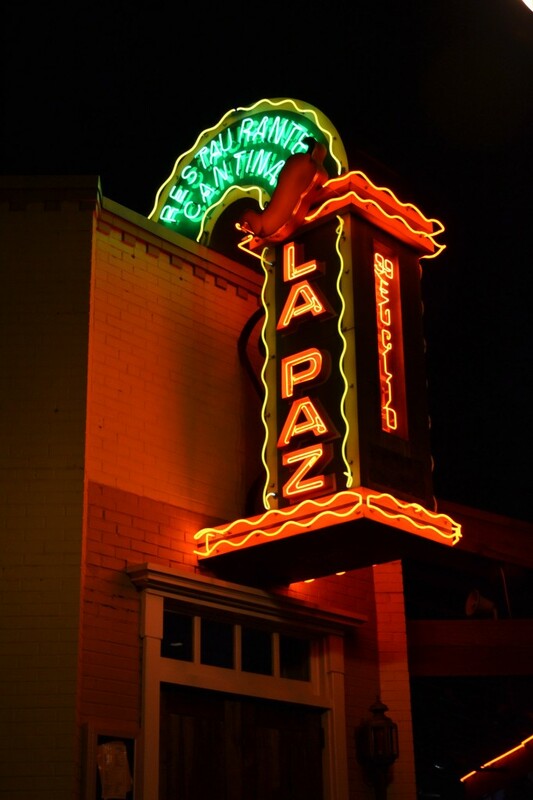 The original La Paz opened in cityscape Atlanta in 1979. Although many locations have opened and closed since then, the Crestline location is treated as a village landmark that won’t be turning its lights off anytime soon.